Where can I buy print books for the MEN OF HAVEN and the EDEN series? All my books are available in print format—either trade paperback (EDEN series) or mass market (MEN OF HAVEN)—via online bookstores such as Amazon or Barnes & Noble. 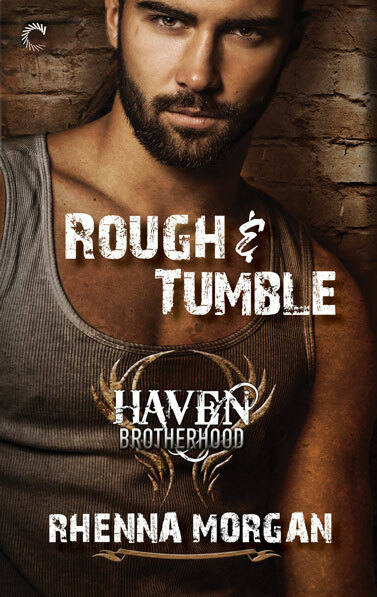 You can also buy the MEN OF HAVEN books at Harlequin.com. How many books are planned for the MEN OF HAVEN series? Right now, we’ve only got concrete plans to release books for each of the original six brothers—Jace, Axel, Trevor, Zeke, Beckett, and Knox. That said, there are definitely stories floating around in my head for Danny and Ivan. We just have to see when they’re allowed their time in the spotlight. 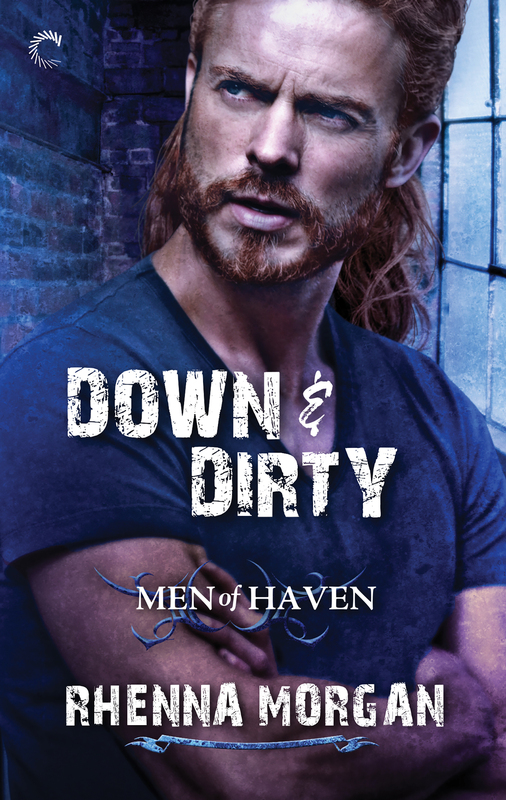 What about other secondary characters from the MEN OF HAVEN series? I’ve had lots of people request stories for Sylvie, Ninette, and a lot of the other secondary characters from the MEN OF HAVEN books, but I don’t yet have a lineup for them. Lots of stories to tell and not nearly enough time to get them all out! Do you plan to write any follow up books for the EDEN series? Will the EDEN Series be available in audio? At present, I don’t have plans to distribute an audio format for the EDEN series, but if that changes, I’ll be sure to share the information with my newsletter subscribers and in the details section for each book in the series. Will you be signing books or giving talks anywhere soon? Yep! Sure am! Check out my calendar here for all the latest. Do you have any new paranormal series planned? YESSSS! In March, 2018, I’ll be releasing the first book in my new ANCIENT INK series. The first is titled GUARDIAN’S BOND and promises to have all the gritty goodness and family ties found in the MEN OF HAVEN books.